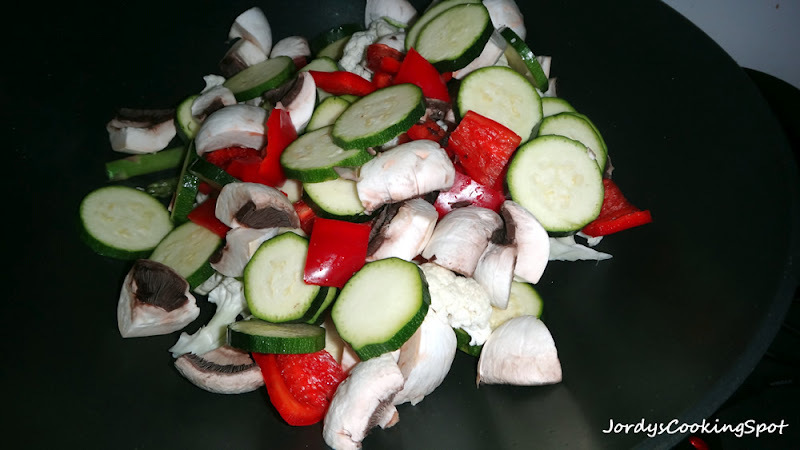 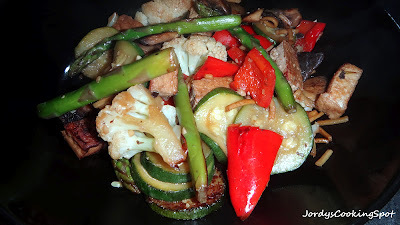 A perfect dinner when your wanting something light and healthy is a vegetable stir fry.It is super easy and simple to make but I thought I would do my recipe for it anyway in case anyone is interested in how I make mine. Step 1: Cut up all of your ingredients. 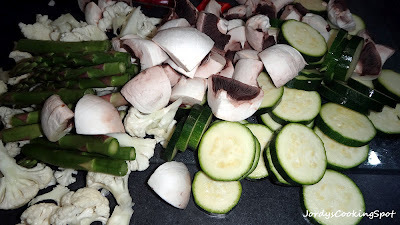 Step 2: Place all of the vegetables in a wok with some oil and stir constantly. 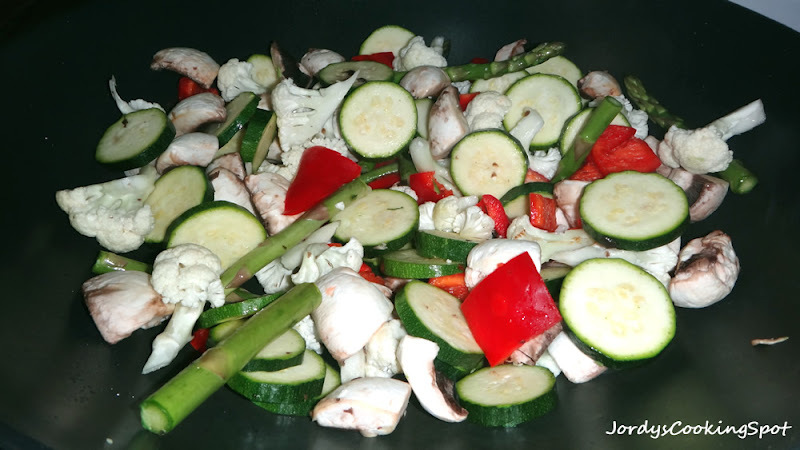 Step 3: Simply serve in a bowl and optionally on a bed of rice. 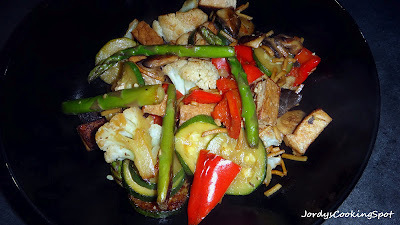 I really hope you try this out next time your looking for a light and healthy meal.